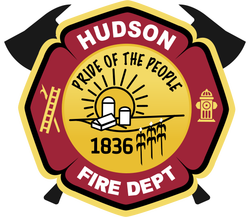 The Hudson Community Fire Protection District provides services to the Village of Hudson and surrounding communities. Part of that service includes community outreach and educational programs. If you have questions, comments or would like to request an outreach program please submit the Outreach Program Request form.